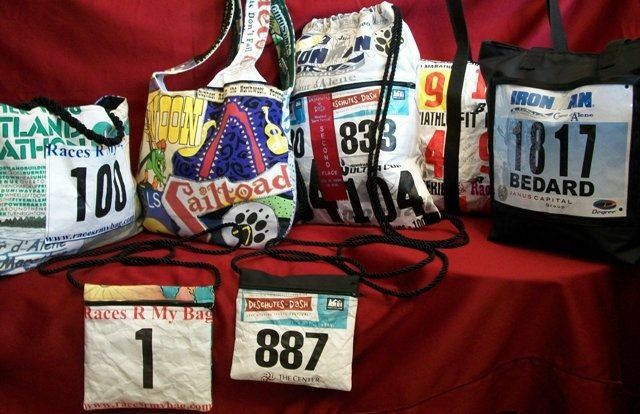 3 Ways To Keep Your Race Bibs! | JustRunLah! 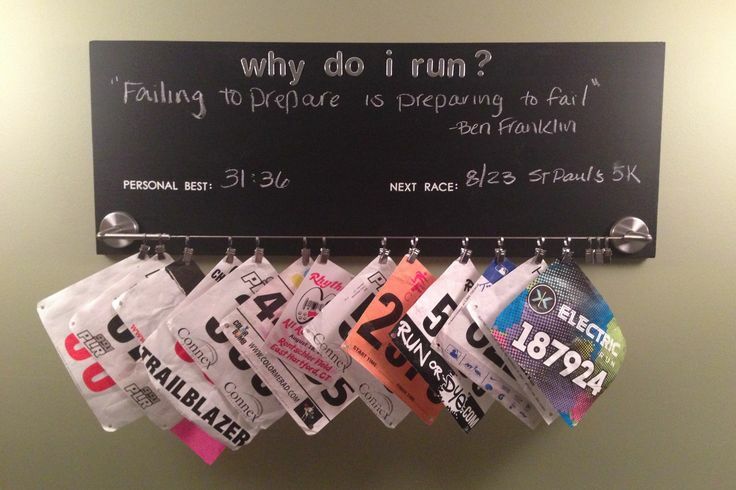 3 Ways To Keep Your Race Bibs! Every race bib is a symbol of achievement, memory and glory and is unique to each race that a runner had participated in. Do you simply chuck them aside, store them in a folder or have interesting ways to collect these pieces of precious race memories? With some creative juice, craft materials and effort, bib collectors around the world have come up with some wonderful ideas below! 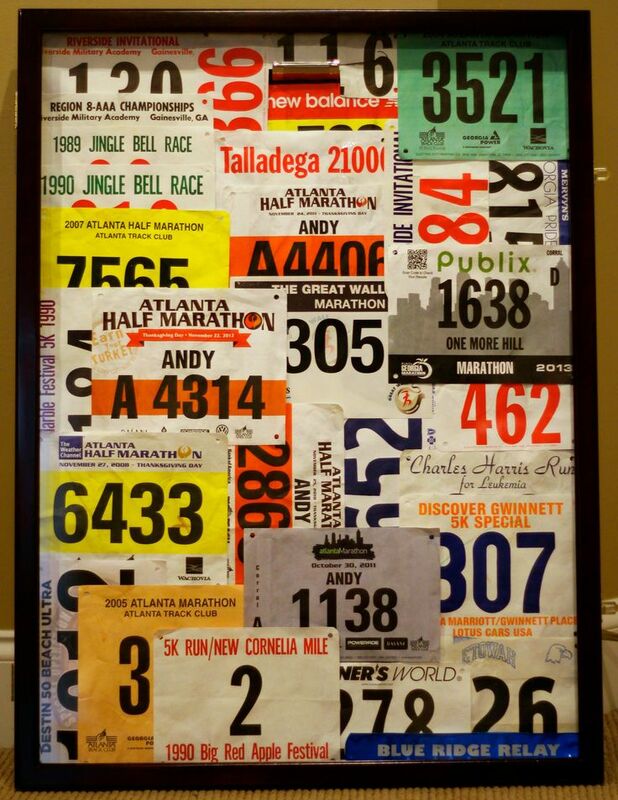 Transform your room or house into your personal race-bib gallery by creating and framing bib collages or even hang them on clips! Visitors to your home will be awed by your achievements. 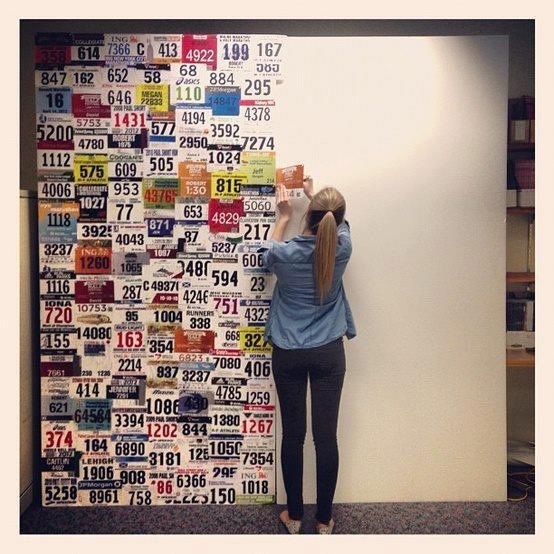 In addition, these artpieces serve as a daily motivation for your running journey too! 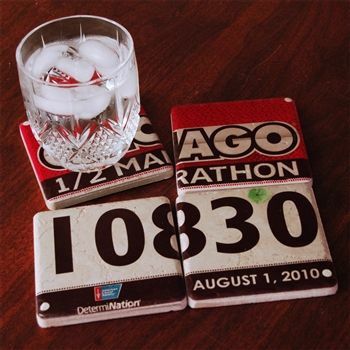 Used race bibs are given a new life when you upcycle them – bib bags and bib coasters are just 2 of the many upcycled products that creative runners have come up with for a practical purpose, while safekeeping their accomplishments. These one-of-a-kind, customizable yet pragmatic products will definitely become a conversation-starter and attract attention when one carries it out and about! 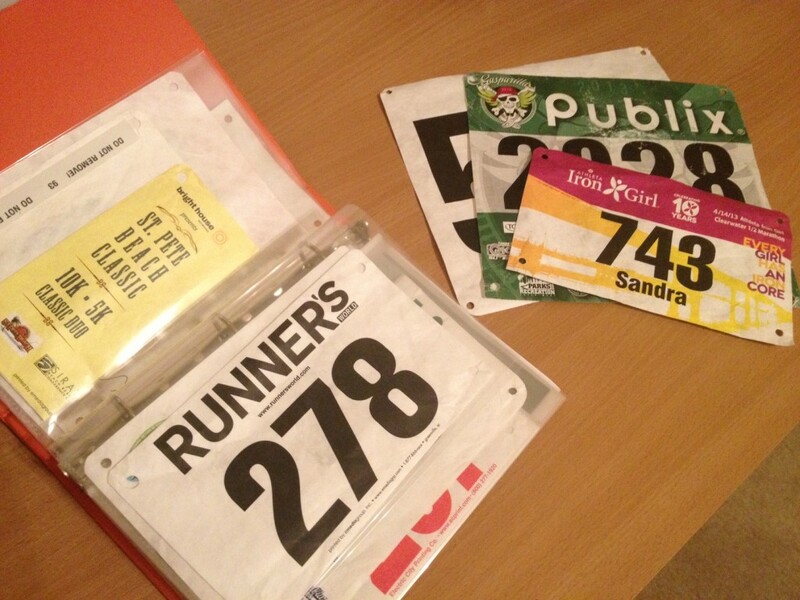 Every race bib is a page in your running journey. As collectors flip their bib-folio page by page, race memories, lessons, adrenaline and reflections flood their minds and soul. Some runners even scribble their post-race reflections on the back of their bibs and file them into a diary to track their progress and thoughts. 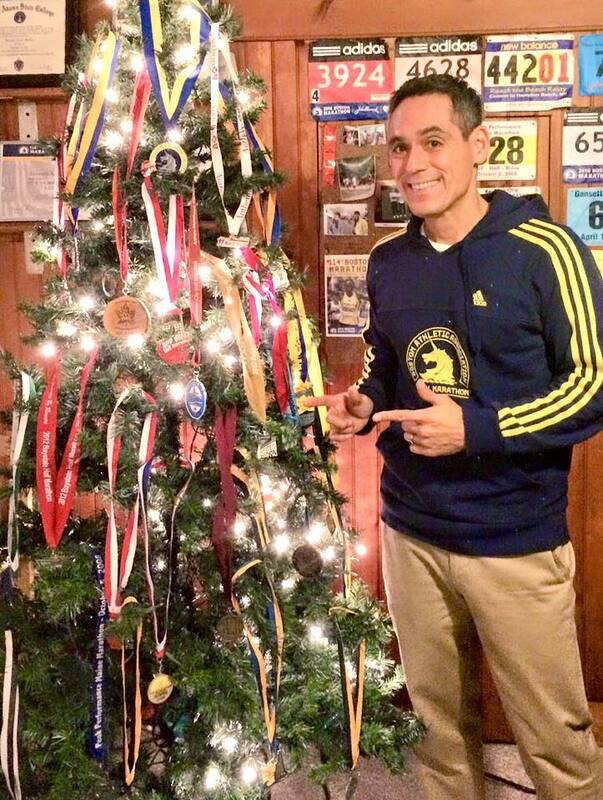 Bonus: Decorate your Christmas Tree With Medals! 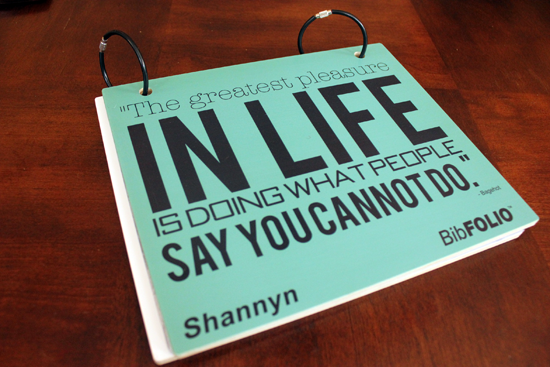 Inspired to create one of your own? 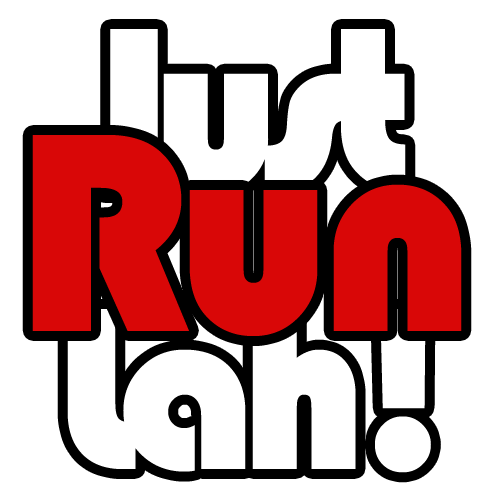 Snap a photo of it and share it with us on our Instagram @JustRunLah or Facebook Page! Sponsored by Drummond Printing Pte Ltd.